The Solar Street Light is powered by a crystalline silicon solar cell. The maintenance-free valve-regulated sealed Battery (colloidal battery) stores electrical energy. The ultra-bright LED lamp is used as a light source and is controlled by an intelligent charge and discharge Controller to replace the traditional utility lighting. Solar Street Light system. The solar street light system can guarantee normal work in rainy weather for more than 15 days! 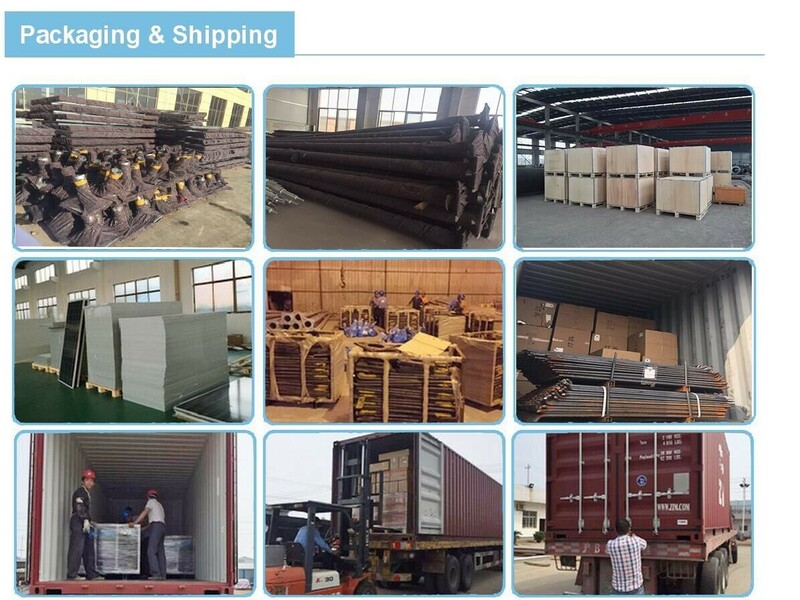 Its system consists of LED light source (including drive), solar panels, battery (including battery incubator), Solar Street Light Controller, Street Light Pole (including foundation) and auxiliary wire. Recently, various modern control theories, such as white adaptive control, self-learning control, fuzzy logic control, neural network control and other advanced control theories and algorithms are also widely used in photovoltaic power generation systems. Among them, the adaptive control of solar energy for the design of the circuit Light Controller is a technology worthy of advancement. 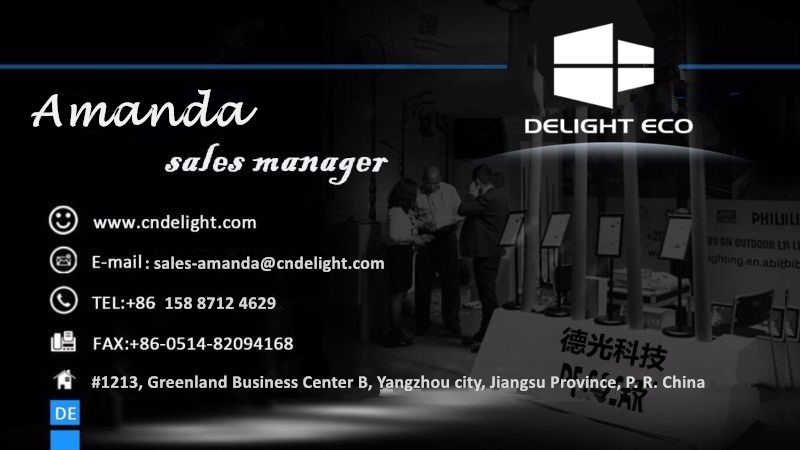 Looking for ideal Solar Street Light 60w Manufacturer & supplier ? We have a wide selection at great prices to help you get creative. 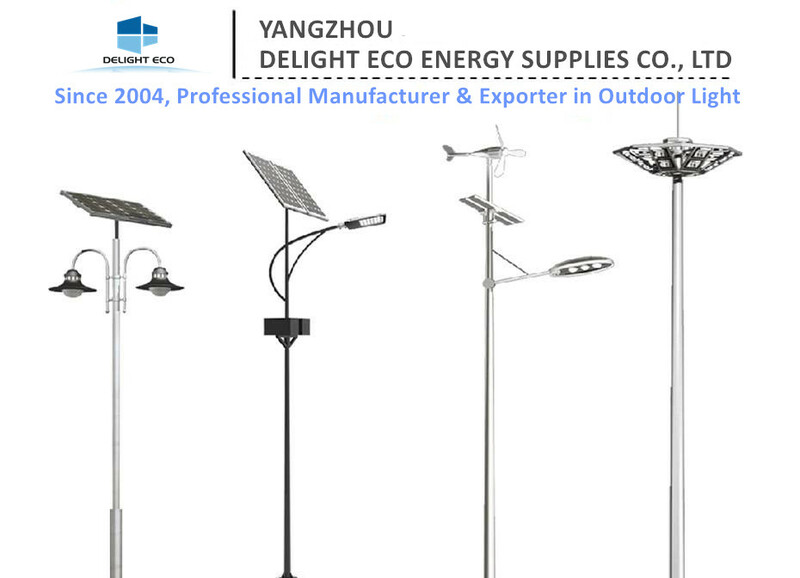 All the Solar LED Street Light DC 100w are quality guaranteed. 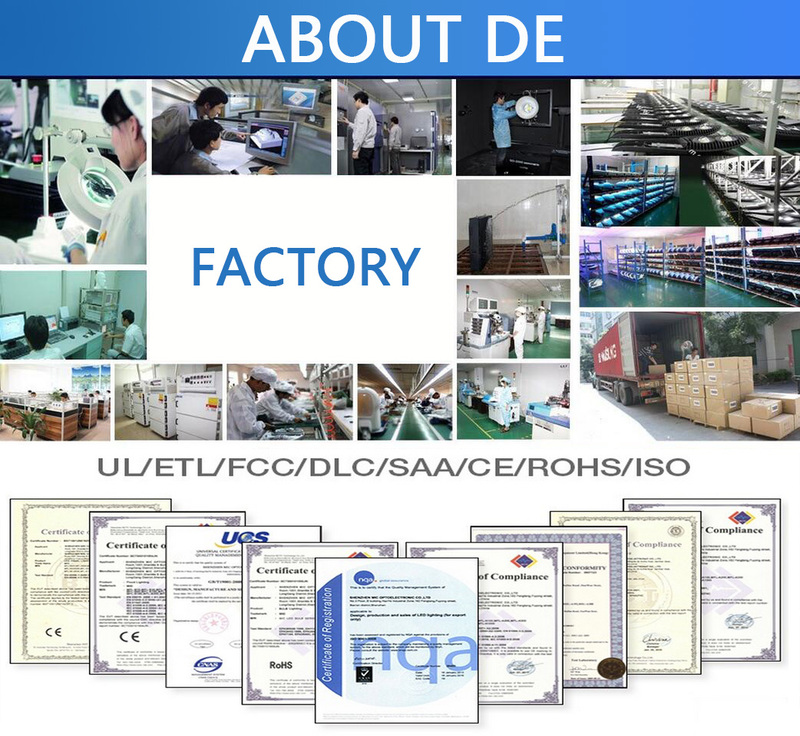 We are China Origin Factory of Mini LED Light Price. If you have any question, please feel free to contact us.